As The Wind Blows: Happy New Years! I'm very excited to experience the adventures of 2012. I hope to share a lot more with you (my readers) and make your stories center stage as well. Some of the areas I plan to continue my focus on are hair growth, small business spotlights, giveaways & product reviews but I want to begin sharing more. I will share my weight struggles, family issues and try and get a little crafty with some DIY posts. I will introduce you to some new people from my travels, in my family and fellow bloggers. 2011 was a great year in natural hair and I expect 2012 to be even better. 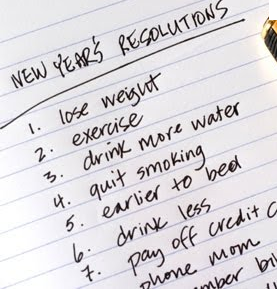 So let's get our resolutions together then start over with the life changes we really want. My life is an open book so ask away. Struggles aren't worth overcoming if the journey isn't shared. Let's make everyday count! 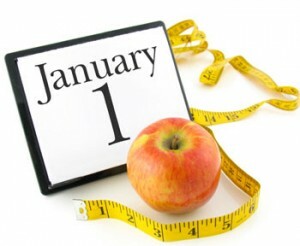 Monday (1/2/12), I will begin with my hair journey of '12...I will list my measurements, my plans and the goals I hope to achieve.. Check out this great blog post about measuring and documenting your journey and get ready to begin this adventure! Thanks for reading! Please leave a comment I love reading them.